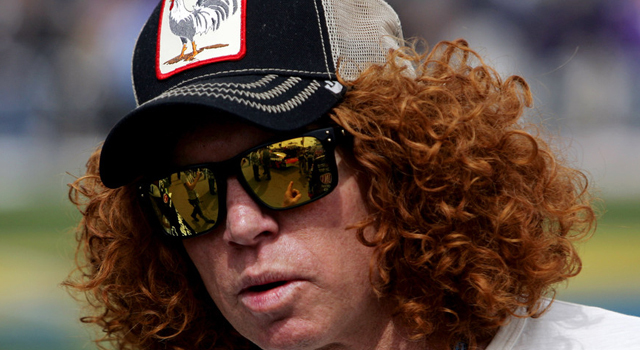 Everyone's favorite redhead has his own show in Las Vegas, Nevada. You think the Luxor was rocking before, you have not seen anything yet! Carrot Top show is rocking Las Vegas in style at the 1,200 seat Luxor Theatre, one of the largest theatres in Las Vegas! 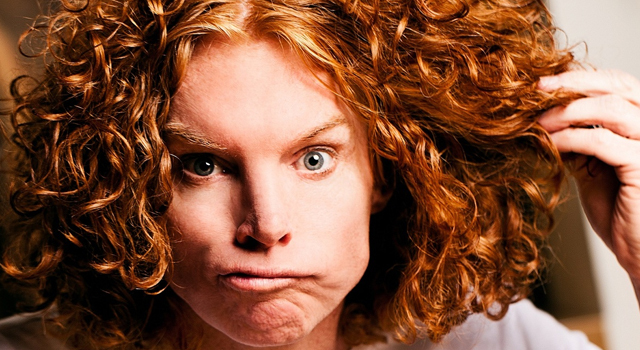 The Luxor Las Vegas Hotel & Casino is home to Carrot Top and his show, which has critics hailing him the “Best Male Stand-Up Comedian”. In fact, I do not think there has been another redheaded male comic quite like him! 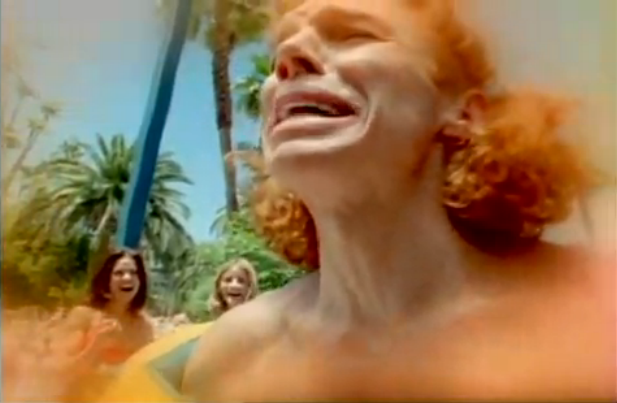 You can experience Carrot Top by ordering a special package. This package includes dinner and a show. The excitement begins when you eat at the exotic, delicious Asian restaurant, Fusia. This restaurant is the signature restaurant of the Luxor Hotel. 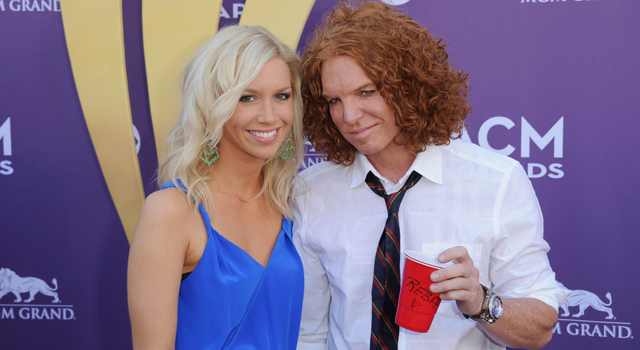 You will also receive tickets as well as a free cocktail when you go to see the Carrot Top show. 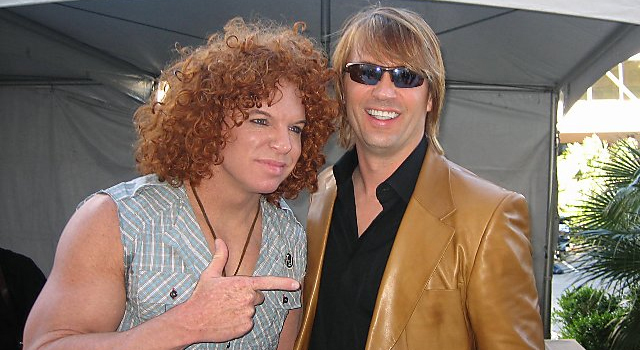 Carrot Top is also known as Scott Thompson. 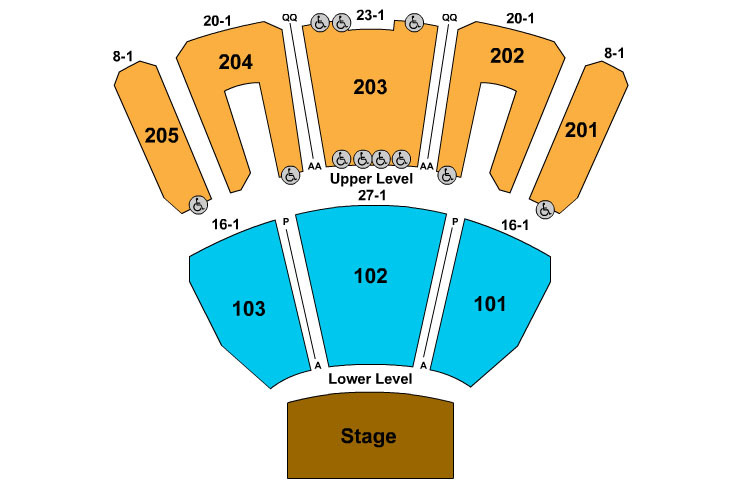 Thompson's show is so popular that he has been named “Entertainer of the Year” as well as “Comedian of the Year”. You will not be able to stop laughing as you watch this hilarious show. In fact, you may make more than one run to the bathroom or to get tissues as you laugh so hard the tears will be running down your cheeks. 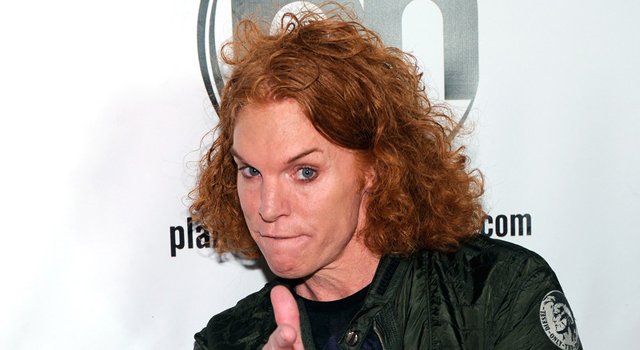 Of course, Carrot Top himself believes he is a mix of Gallagher, George Carlin and Steven Wright. With his dark, twisted, observational humor, we tend to agree. It does not matter what style of comedy he is involved in though. His signature curly, red hair and penchant for telling funny jokes and making people laugh keeps Carrot Top busy all year round! Ages 18 and Up (ID Required). What an amazing guy! he's so funny and fresh, very dirty. I saw his show three times while I was in Las Vegas (over a 10 day period) I even managed to get an autographed picture.